Have you been stalking your neighbor’s garden? Just admit it. Every time you stop by for a visit, you’re eyeing that one gorgeous flower they have in the corner of their yard. 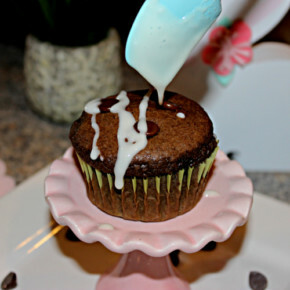 Maybe you’ve been too shy to ask, or maybe you did ask and the answer was “I have no idea…. it was here when we moved in!” Ugh. You want that flower! 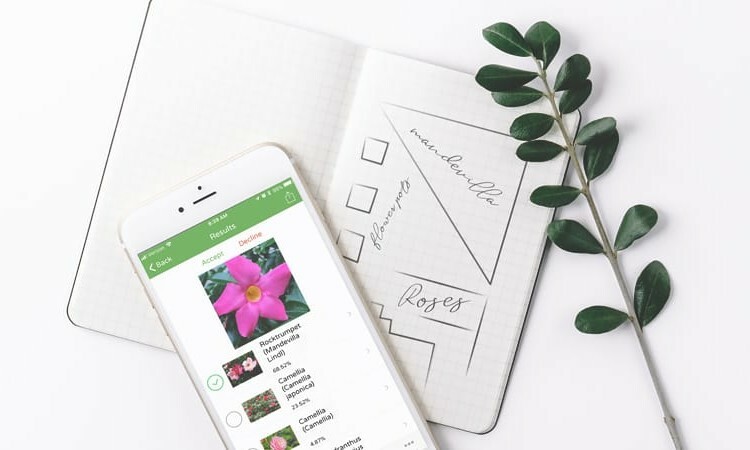 Now, thanks to PlantSnap, you can find out with the push of a button – and finally plant one of your own. We had a lot of fun running the neighborhood, searching for plants to identify. 9 times out of 10, Plantsnap knew exactly what we were looking at. We did run into one or two flowers that the app didn’t quite get, but it was usually because our photos weren’t ideal. Make sure to photograph the right area of the plant. Flowers first, and leaves for trees. Get as close as you can to the flower or leaf, making sure to focus clearly. Do not try to photograph the entire plant. Make sure there are no other species of plant in the photo. Take your time! Make sure you have adequate light, a still hand, and wait for any breeze to stop so your image won’t be blurred. 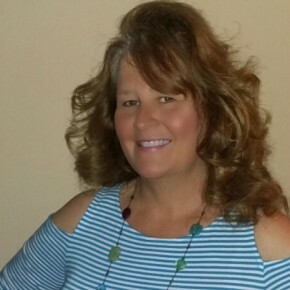 The more clear your image is – the better your match will be! Check out this How To Video for more tips. 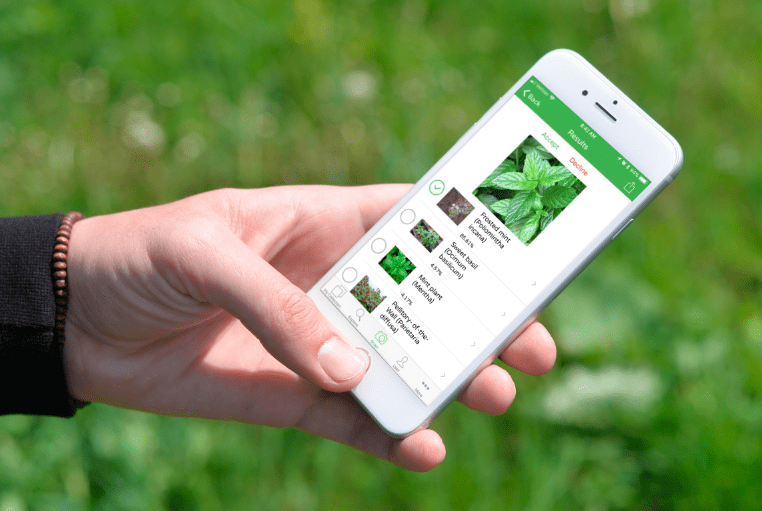 PlantSnap also works on non-flowering plants like herbs. 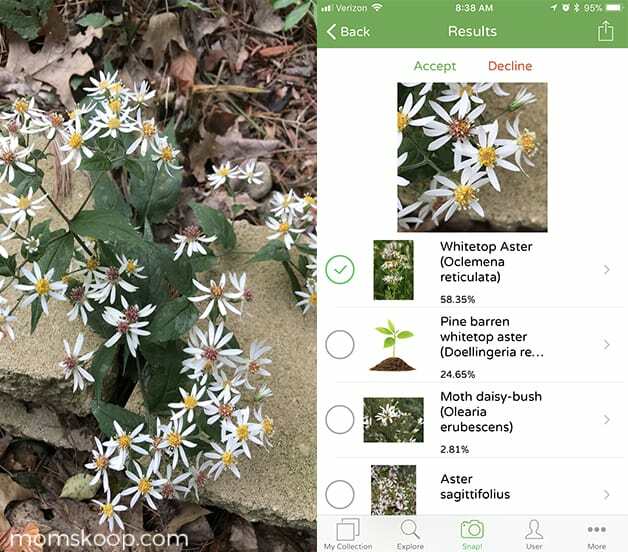 Not only did it identify my mint plants, but it also listed other types of mint and gave me some great inspiration for other types to plant. 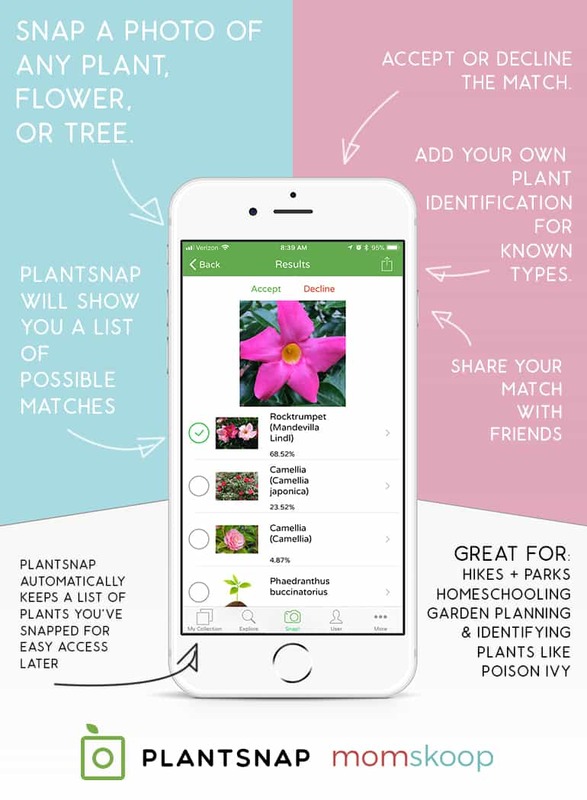 Once you’ve got your match, you can read more details and click the link to Earth.com to read all about your new found plant. Not sure what kind of plant you want for your garden? 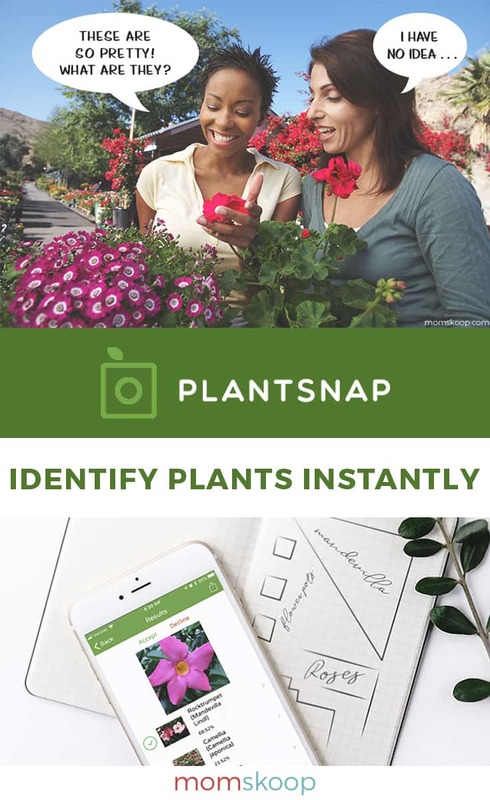 Use the search feature to find out what others are snapping, where they grow, and details for planting your own.